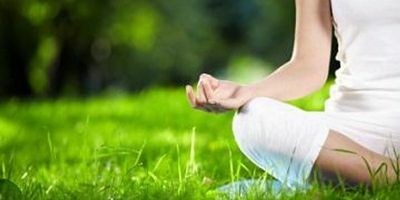 Most Monday nights this summer join a yoga class on the Comstock House lawn. Classes are taught by certified instructor Amanda Nordick and designed for all levels of ability. A limited number of yoga mats will be available; it's recommended that students bring their own water bottle. Class will be canceled in cases of rain or temperatures below 60 degrees. Updates will be posted on the Historical and Cultural Society of Clay County's and the Comstock House Facebook page if class is cancelled.